Jac o' lyn Murphy: Thumbs Up to July! 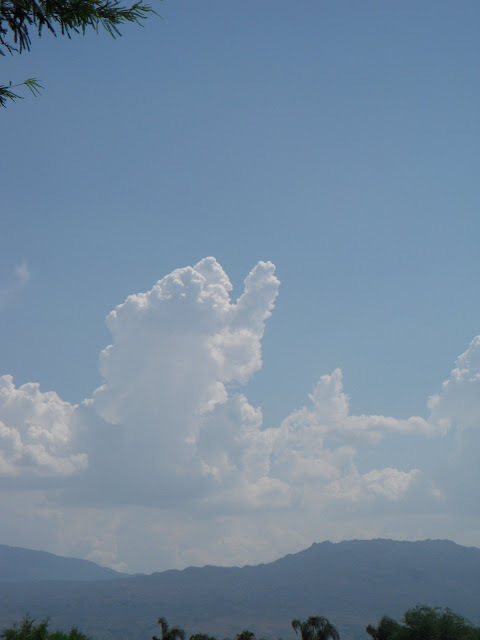 My children are always looking for images in the clouds...Jack spotted this on our trip to southern California. We all gave July a big thumbs up and now with August starting tomorrow the countdown to school begins!